TOTTENHAN HOTSPUR Hay 22 productos. 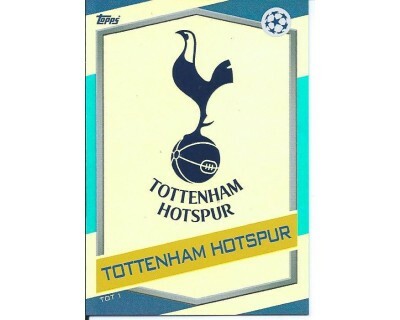 MATCH ATTAX U.C.LEAGUE 2016/2017 TOTTENHAM HOTSPUR,Nº 2. 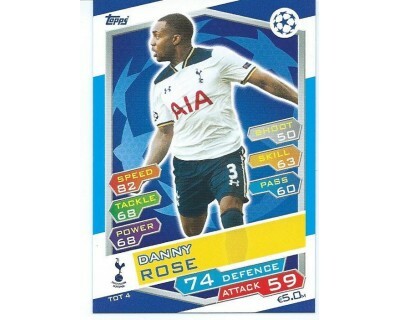 MATCH ATTAX U.C.LEAGUE 2016/2017 TOTTENHAM HOTSPUR,Nº 3. 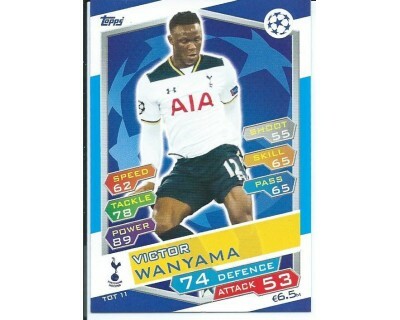 MATCH ATTAX U.C.LEAGUE 2016/2017 TOTTENHAM HOTSPUR,Nº 4. 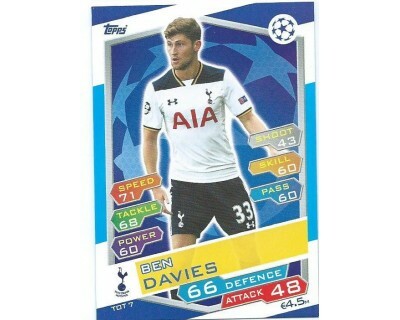 MATCH ATTAX U.C.LEAGUE 2016/2017 TOTTENHAM HOTSPUR,Nº 5. 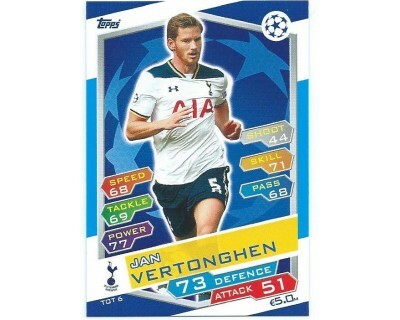 MATCH ATTAX U.C.LEAGUE 2016/2017 TOTTENHAM HOTSPUR,Nº 6. 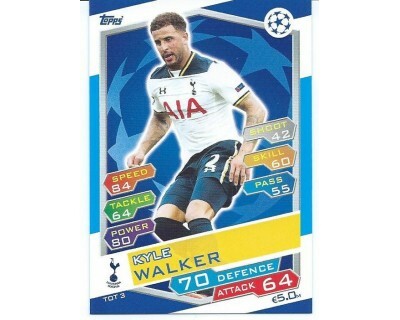 MATCH ATTAX U.C.LEAGUE 2016/2017 TOTTENHAM HOTSPUR,Nº 7. MATCH ATTAX U.C.LEAGUE 2016/2017 TOTTENHAM HOTSPUR,Nº 10. 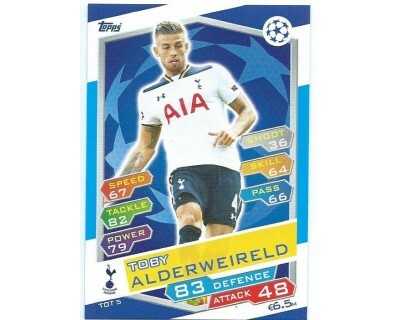 MATCH ATTAX U.C.LEAGUE 2016/2017 TOTTENHAM HOTSPUR,Nº 11. 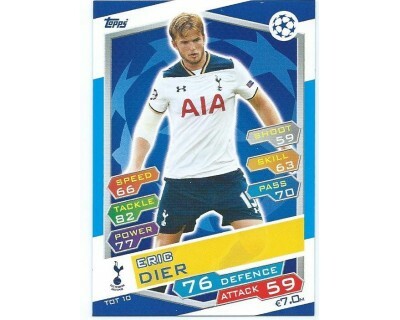 MATCH ATTAX U.C.LEAGUE 2016/2017 TOTTENHAM HOTSPUR,Nº 12.